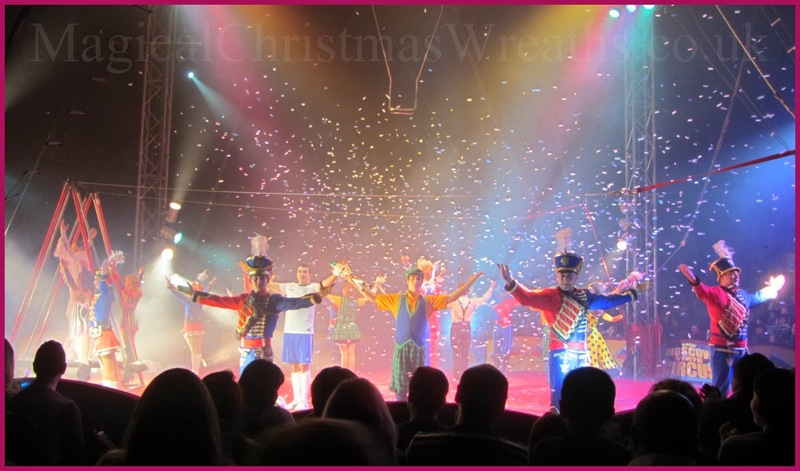 With Christmas festivities just around the corner, we thought there was no better way to kick start the season than with a trip to the see the bright lights of the Moscow State Circus when they arrived in town. If you need me, you know where to find me, look for the big top! Ohh la la! That physique! Well you certainly look in very good shape Paul :-)! So athletic!! Sounds like you had a good time. Wow - such a treat: the atmosphere of a circus, the beautiful artists with their absolute mastering of their bodies, and the seemingly lightness when they do so difficult things - that's elegance in pure form. Just be sure not to run off with them when they leave town! Enjoy! It is almost impossible to believe someone could just pop over to Moscow as I live in Texas! Popping over to London is hard enough. This must be an amazing adventure. Is it snowing there by the buckets? You can come here, Paul, anytime. I have a really nice guest room and we have big tall buildings, professional sports teams, hairdressers, good gossip and lots of cocktail places. Looks so much fun and festive! I bet the music and the stunts were truly spectacular. Happy Friday! 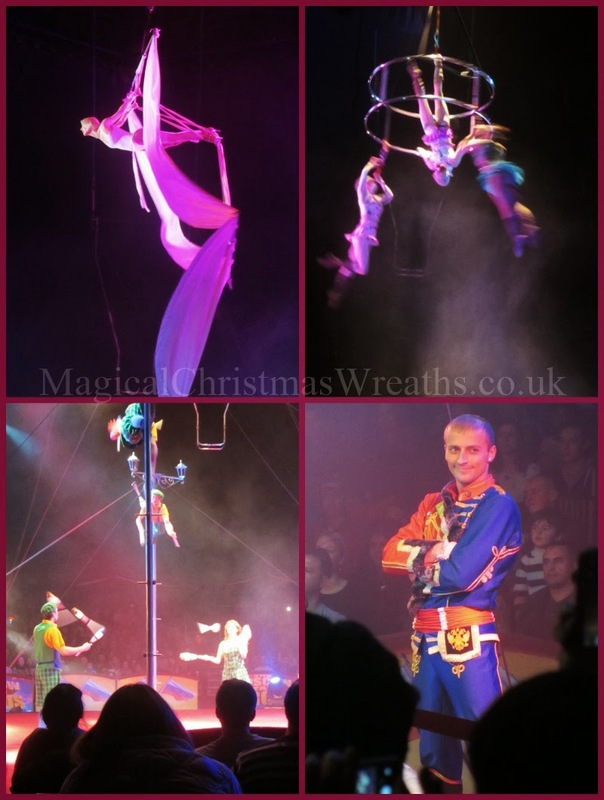 Superb fun Pamela, I love the simple old fashioned Circus minus the animals though please. The stunts were great fun and with some super tasty Russian Hot dogs on offer who can resist! Hello Anita. I am quite good at keeping quite about Christmas until November and now its time to set your clocks because we're on magical time! Paul looks like a fun time! 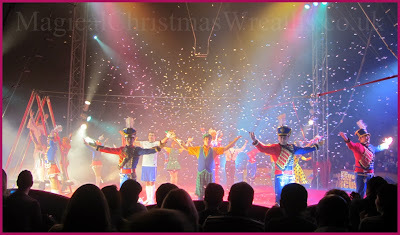 The closest I get to anything like this is when Cirque du Soliel comes to town. You must have had some super seats. I love the middle photo!! I love Cirque du Soleil Kim and have seen nearly all the shows in Las Vegas. The Moscow state is a much more traditional circus with an old school edge to it which I like. Mr Flipped Over was quite incredible. I think I need to up my Bikram Yoga efforts! I was in Moscow in the 80's loved it. Second try at the robot thing, I will try one more time. Pail this looks like an evening of great fun and talent. I have been counting the days to see your magical creations for the holidays! I cannot wait for the unveiling.